Pull the Slots in Free-to-Play Browser Game Heart of Vegas. 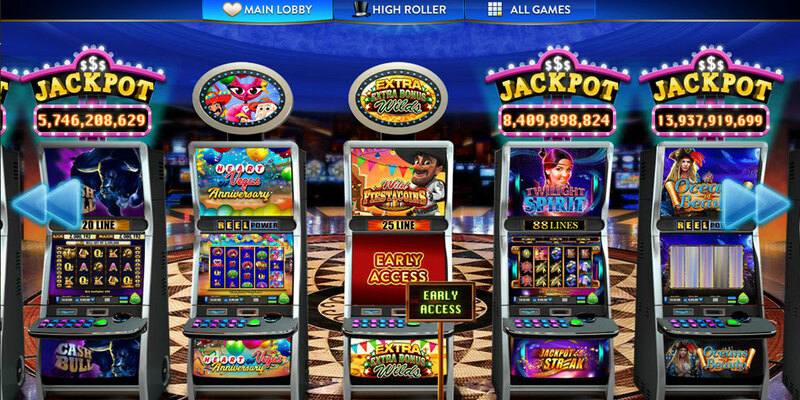 Experience the heart-racing excitement of slot machines without stepping away from your browser! Heart of Vegas brings the casino feeling to your fingertips. Have you ever sat at home and felt the urge to experience the excitement of slot machines? Sometimes, you just feel like having the rush of adrenaline without leaving the comfort of your home. Thanks to the free-to-play game Heart of Vegas, you can experience all of that in the browser of your choice. All the thrills of spinning the slots in classic Vegas style, with featured machines you are sure to enjoy. Sidle up to the queen and spin Cleopatra’s jackpot slots to win big or explore her desert and win coins in Sahara Desert. Are zombies more your calling? 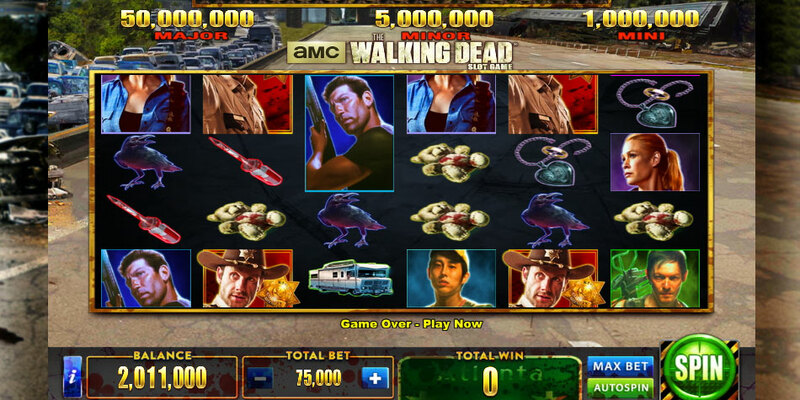 Then AMC’s The Walking Dead themed game machines are a no brainer! Go back in time to the Mayan empire and spin the Sun and Moon slot machine. Now is the “purr”fect chance to win big on the Miss Kitty one-armed bandit. Join the casino and play other classic, beloved slot machines like Buffalo Slots, 50 Hearts, High Stakes, Dolphin Treasure, Lucky 88, and so many more. New games are added regularly to keep you spinning! 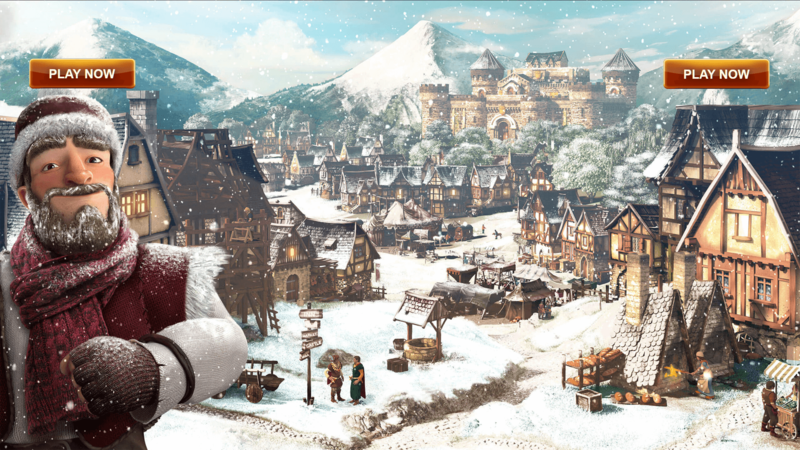 Play real Aristocrat slot machines in the free-to-play browser game Heart of Vegas. High rollers can win big jackpots in the High Roller room and boost their coins by the thousands with daily bonuses. Don’t forget to spin the daily wheel to win even more coins! Join the Heart of Vegas casino and get 2,000,000 free coins as a bonus start. It only takes an email address to get access to the free casino browser game online featuring all your favorite slot machines straight out of Vegas. Join now and win big!